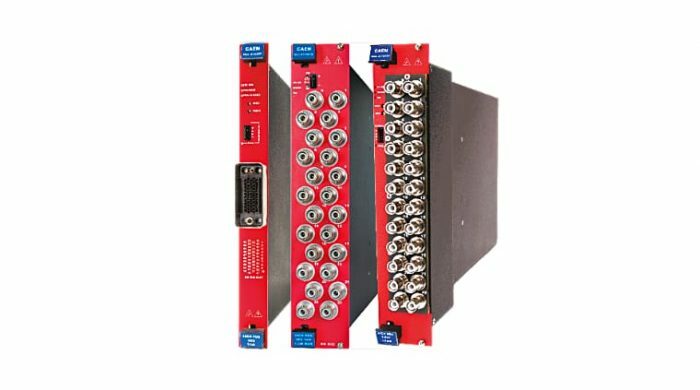 For bigger set-ups, where a high number of High voltages and Low voltages is required, the Mainframe Systems and Boards (up to 48 channels/board, up to 768 channels in a single Mainframe) are the most recommended. 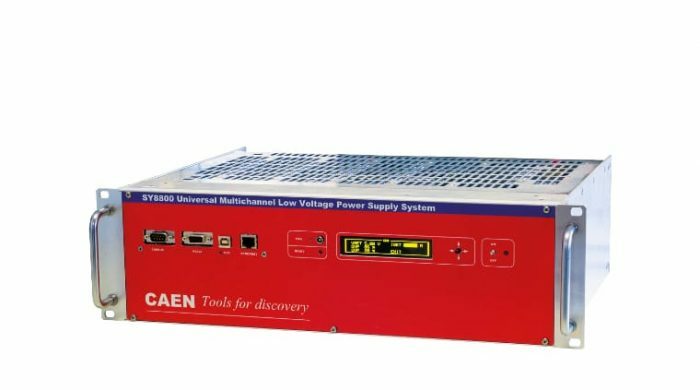 CAEN Universal Multichannel Power Supply Systems are 100% internally developed and designed to install into a standard 19” relay rack. 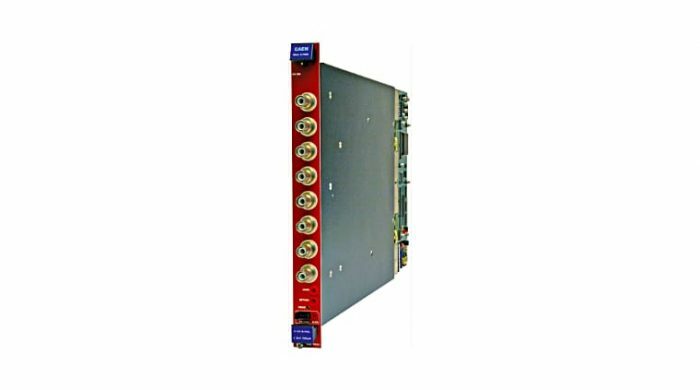 The mainframes and dedicated HV/LV boards were purposefully designed to provide peak performance in a broad spectrum of operational scenarios and for a vast number of detector types. 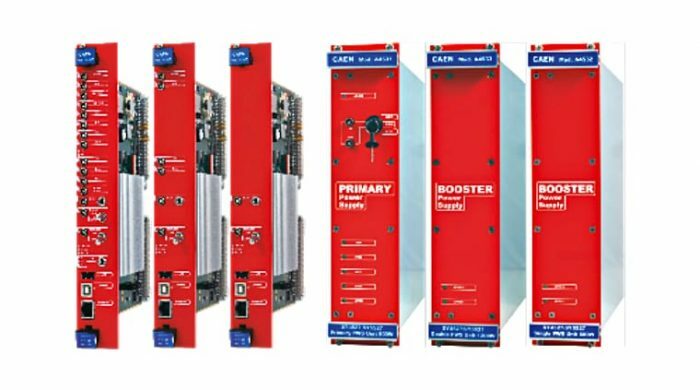 CAEN mainframe systems are modular, making upgrade and maintenance a breeze. 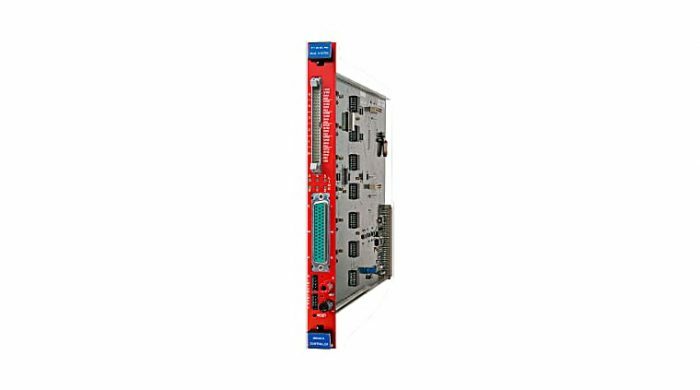 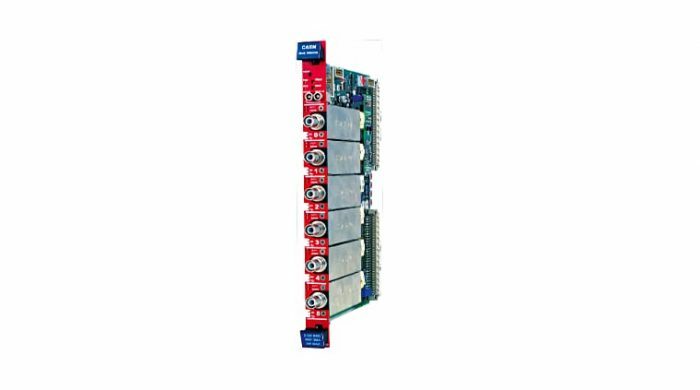 A single mainframe may house and provide control for up to 768 independent channels. 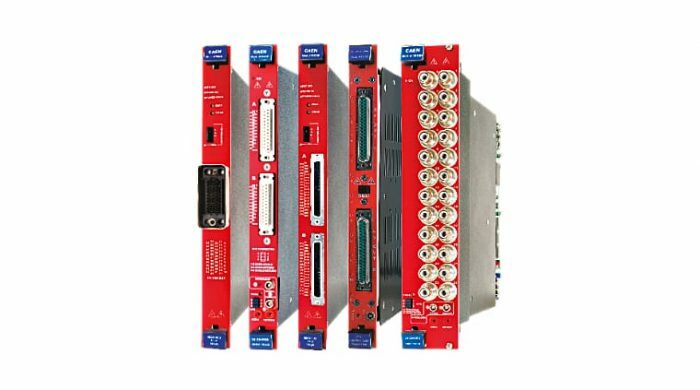 Each mainframe may be configured with a mixture of both High Voltage boards for detector bias and Low Voltage boards to drive peripheral electronics. 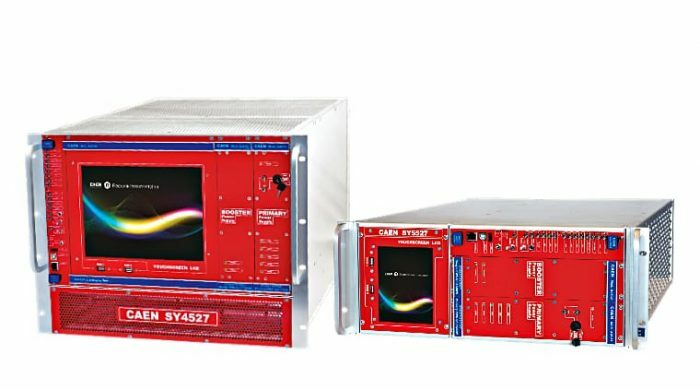 This exceptional combination of power, flexibility, modularity, and reliability enable CAEN to customize the perfect HV/LV Mainframe System for any experimental conditions, from the smallest test-bench applications up to the largest international High Energy Physics experiments, and to do so in the most cost effective manner possible. 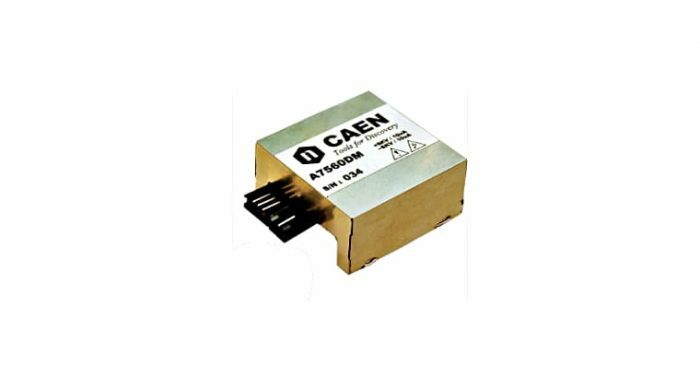 VME solutions are an integral part of CAEN’s design history. 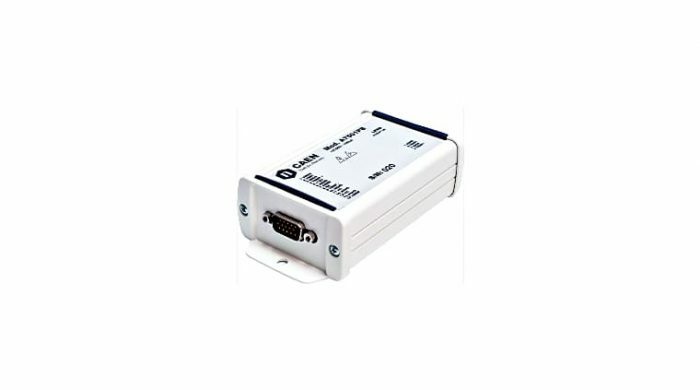 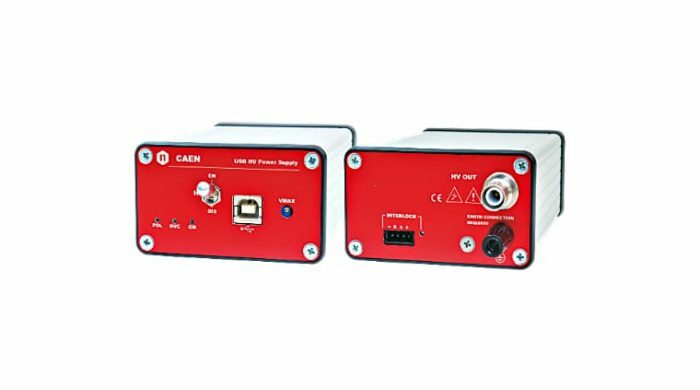 CAEN VME solutions for Data Acquisition and Front End applications have been part of were first developed decades ago. 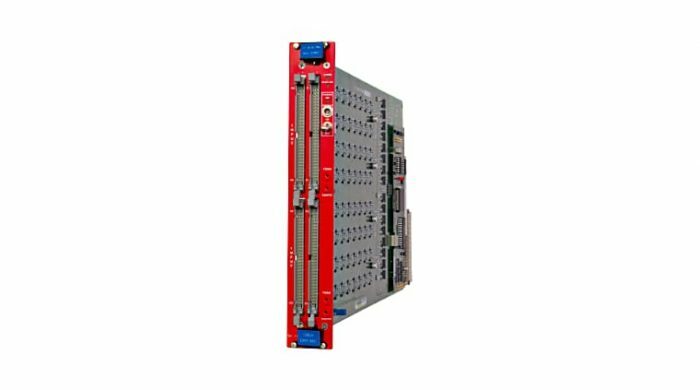 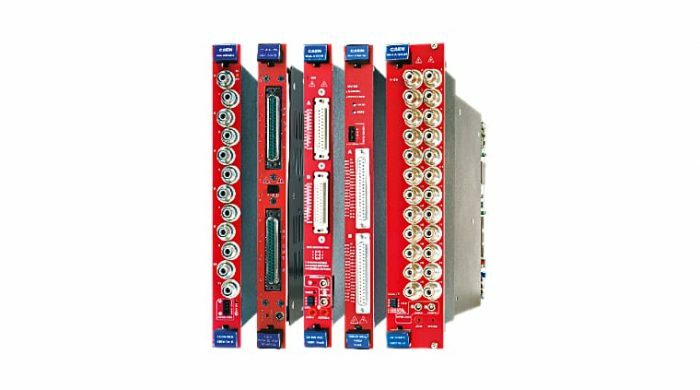 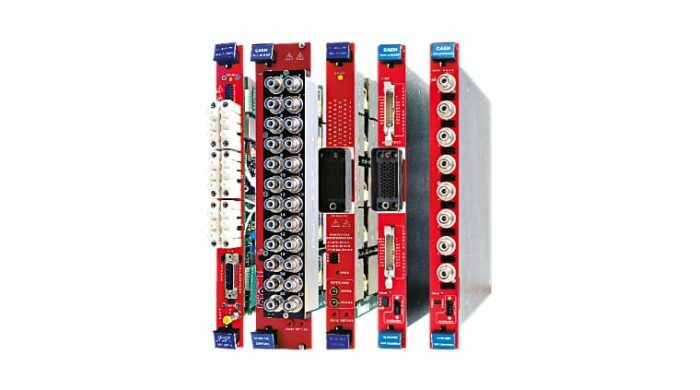 These solutions have been upgraded and modernized multiple times, and were recently joined by CAEN VME programmable High Voltage Boards. 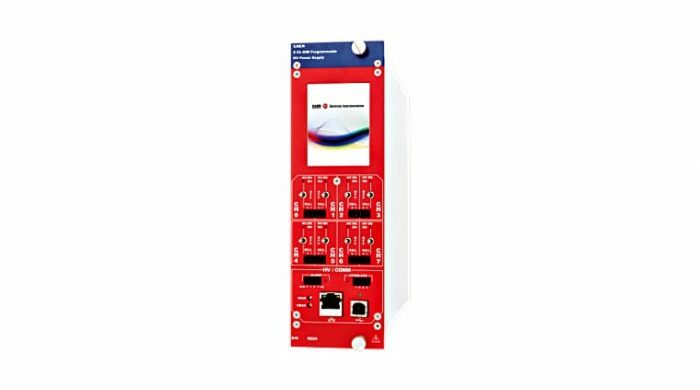 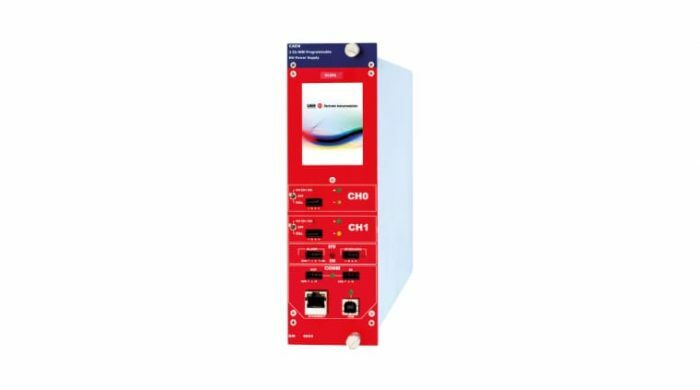 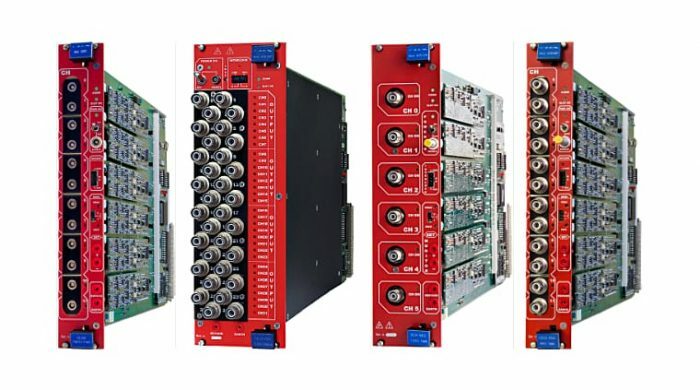 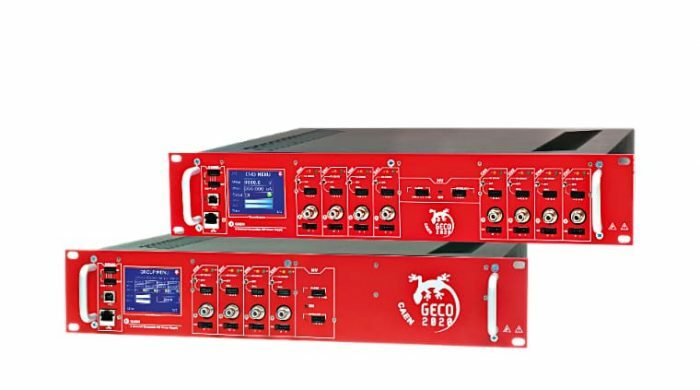 Thanks to the innovative GECO2020 Control Software, and the multi-master capability of CAEN VME Bridges, it is now possible to accommodate and independently control an integrated VME DAQ/HV System. 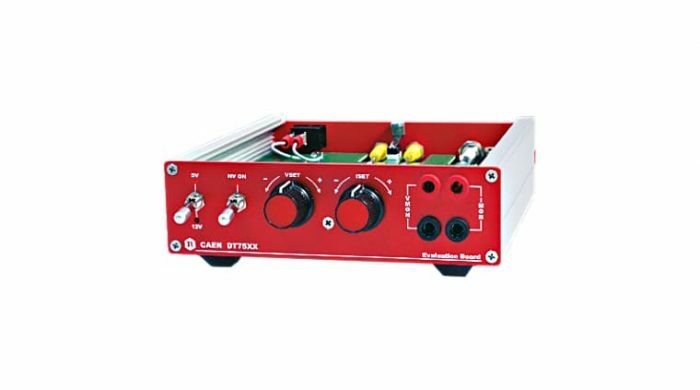 NIM High Voltage Power Supplies are the best choice for small experiments in which a really low noise feature is expected. 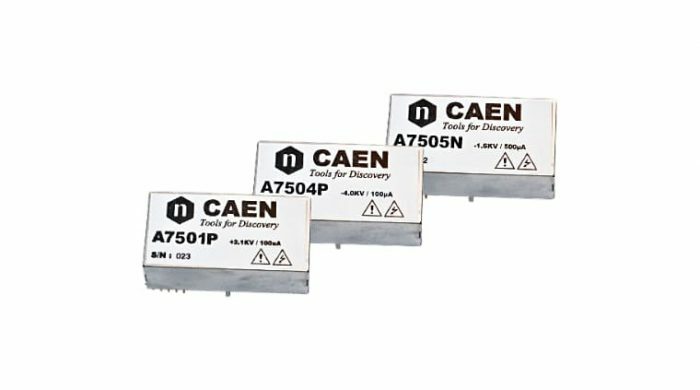 Besides the well-established generation of daisy chainable NIM power supplies, CAEN now offer a new generation of double width, self-ventilated, 8 channels NIM module that provide more power per channel with excellent monitor resolution capabilities and ripple performances. 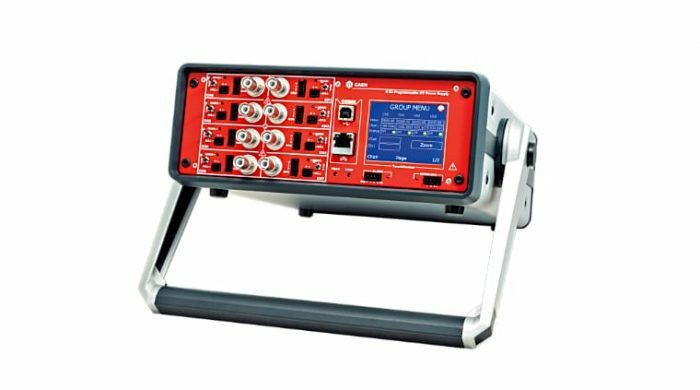 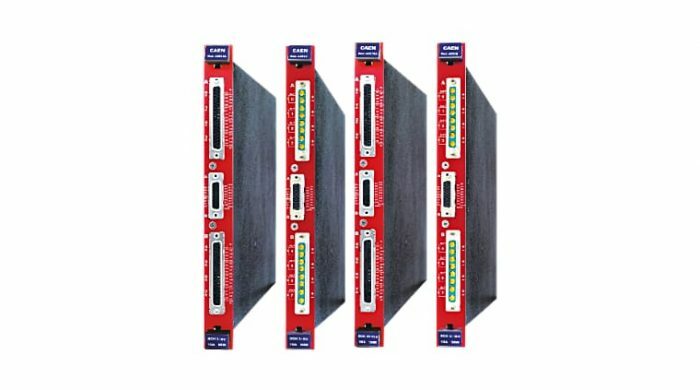 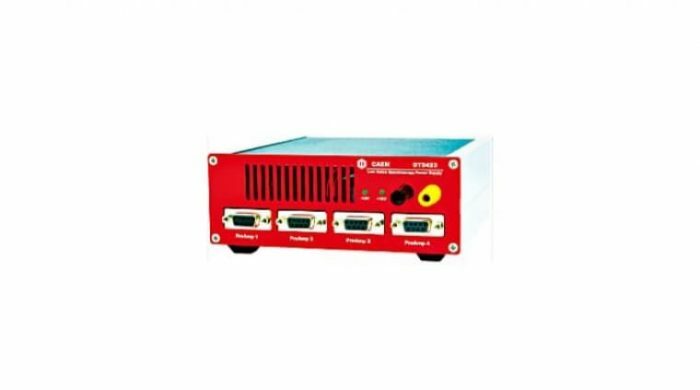 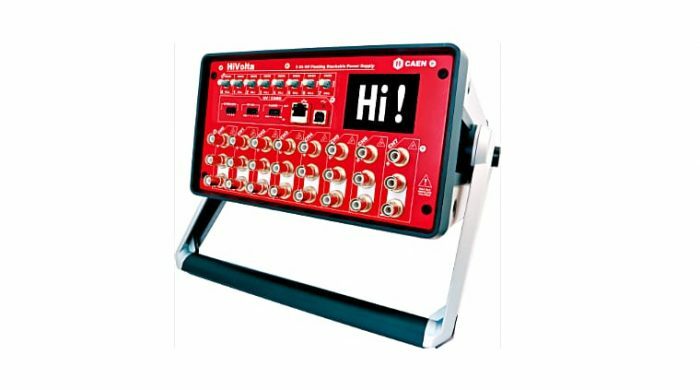 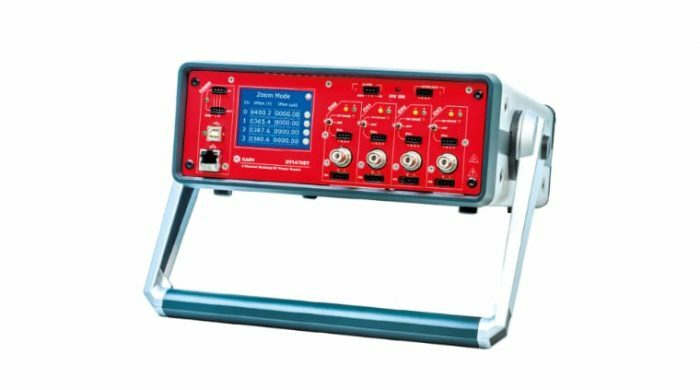 The NIM Line includes also the NDT Power Supplies, which are hosted in a NIM module and can be plugged in NIM crates for power but have also the chance of desktop operation thanks to a mains power supply cord. 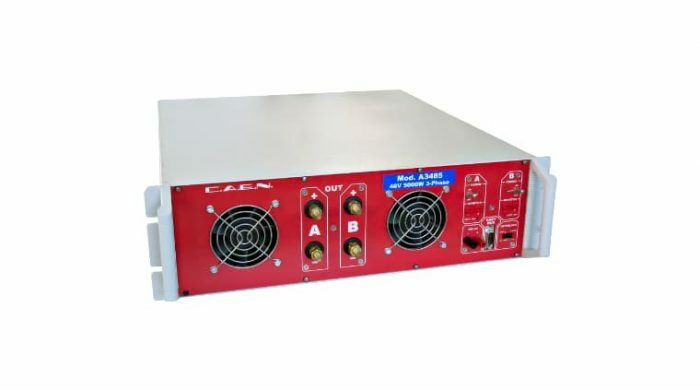 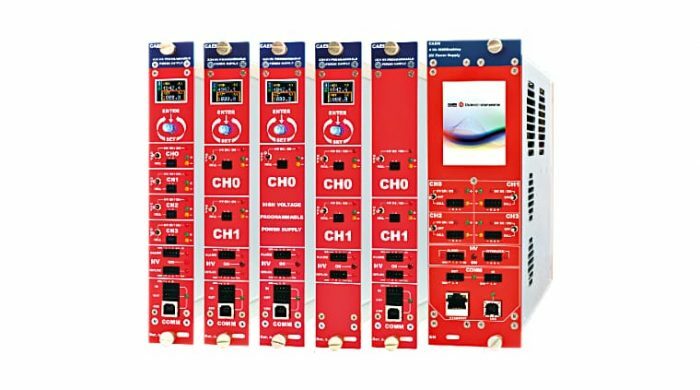 CAEN has developed a new line of fully independent Desktop and Rack-Mount High Voltage Power Supplies. 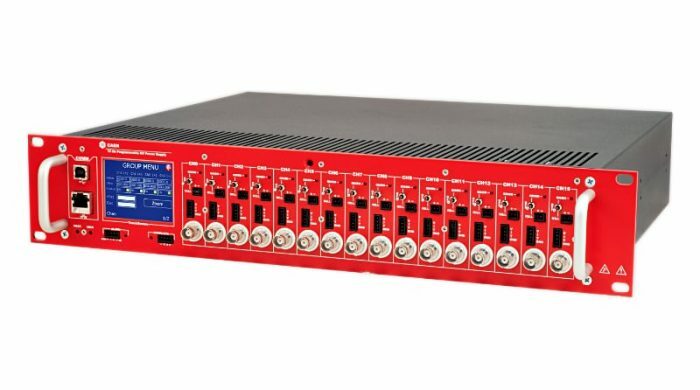 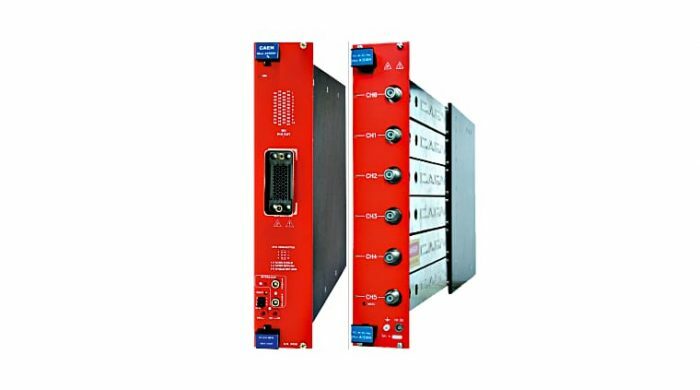 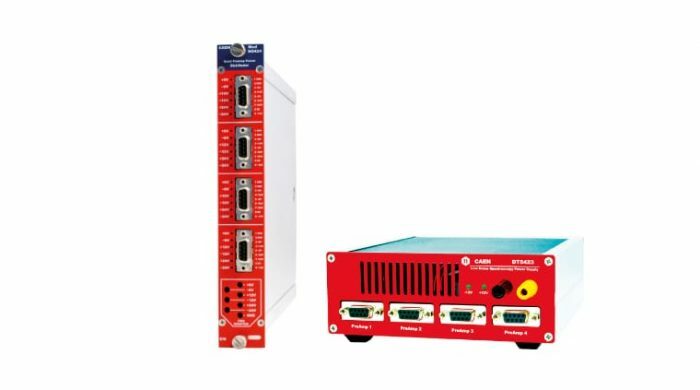 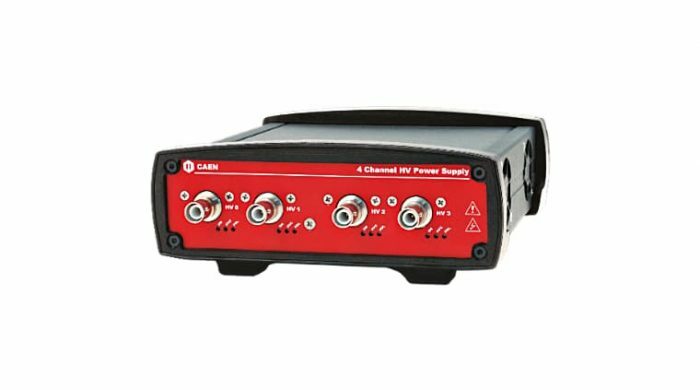 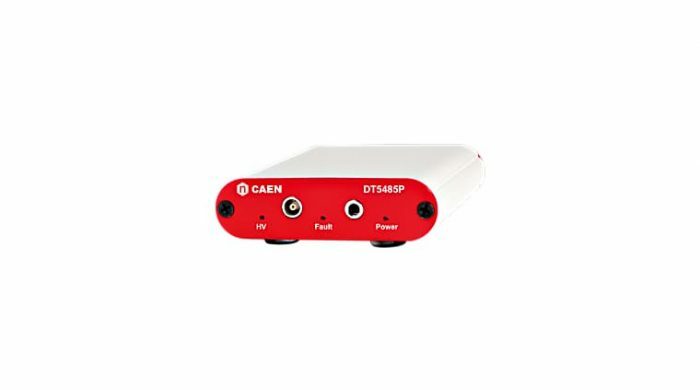 Offered with various V/I output configurations, CAEN Desktop and Rack-Mount Power Supplies are flexible enough to bias a wide range of detector types. 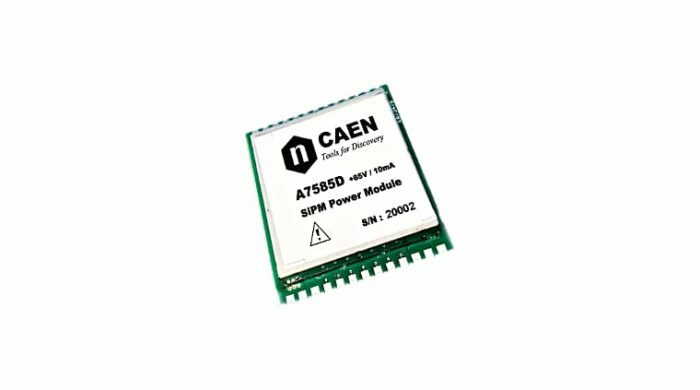 CAEN has recently developed a new High Voltage Power Supply family in PCB form. 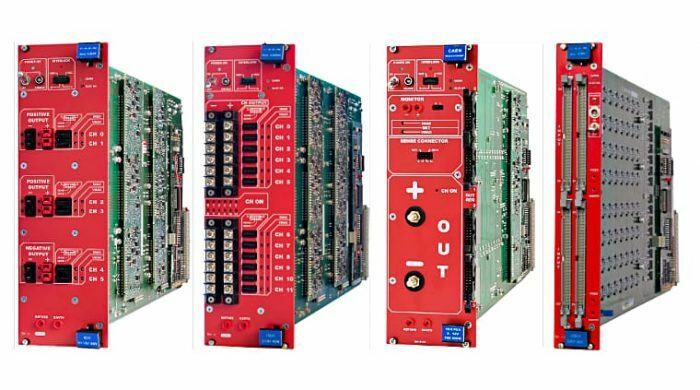 These PCB HV Power Supplies are particularly well suited for astroparticle applications in which an array of detectors is spread over a very large area. 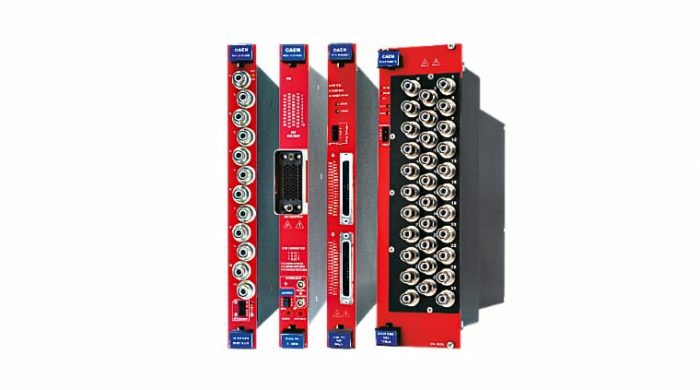 For such applications the traditional centralized approach to detector bias becomes unwieldy. 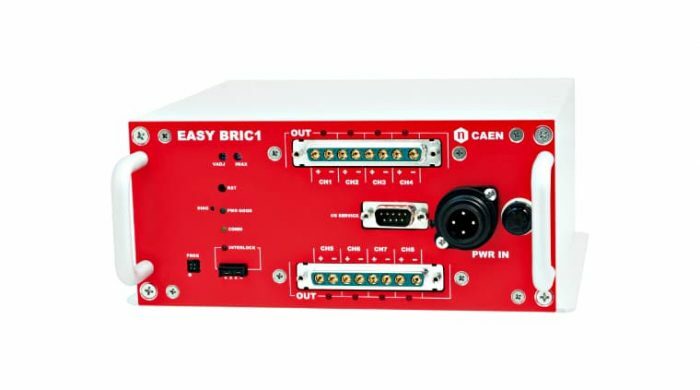  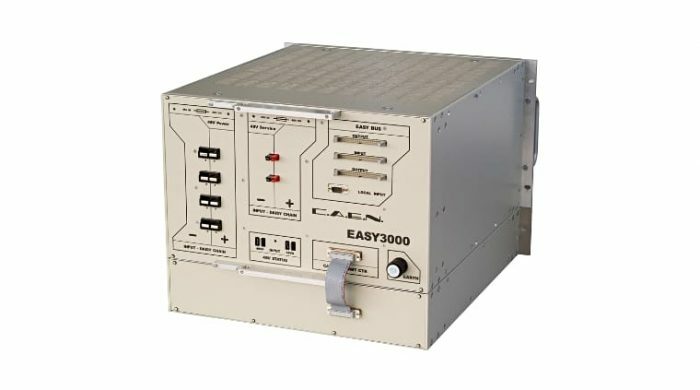 EASY (Embedded Assembly SYstem) is the CAEN high/low voltage power supply solution every time residual magnetic fields and/or radiation become an issue.